Be sure to also check my lists from past years (2016, 2015, 2014, 2013, 2012, 2011). Thanks for listing our mAgri product! It looks like we’re in good company. 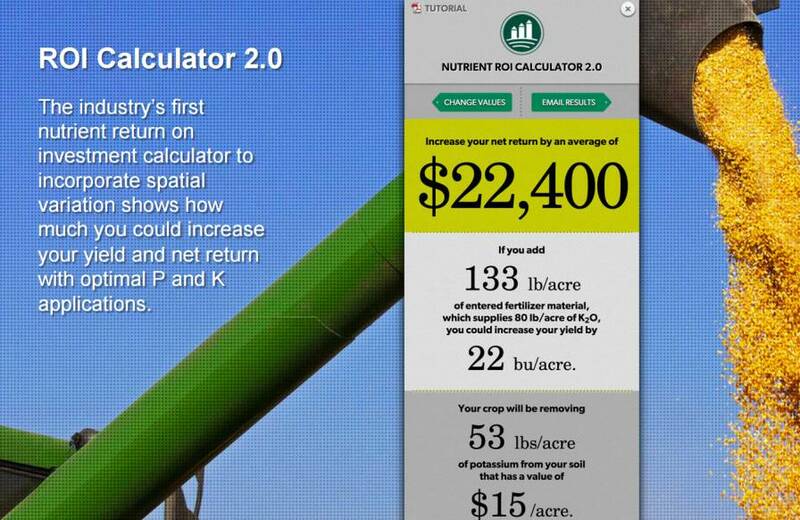 It’s been fun to build this product and rewarding to see our elevators and growers use it. Quick (and fun) story: The day the mAgri app launched at Arthur Companies, a grower downloaded it and within minutes he realized that he hadn’t locked in the final details for one of his contracts. Without the app, the grower said he likely would not have noticed it until harvest. It was a simple oversight that could have been a costly mistake had he not caught it. Those are the stories we’re hearing more and more about as our mAgri product gains adoption in the market. Those stories hit home for many of our team members. A lot of us grew up on farms and still have family members farming. In today’s tight farming economy, every little bit helps the balance sheet! You’re welcome. The mAgri product is certainly deserving of recognition. Thanks for sharing that story about Arthur Companies — what a great testimonial for the app! AgriXP is a platform designed by farmers and their crop consultants to track field data. AgriXP allows the farmer, the employees and your crop consultants to view and log all field activities and export those data to Excel, PDF, or CVS for further usage. Activities can be printed or previewed from your monthly or daily calendar. All data can be exported and transferred to any software of your choice: Excel or PDF. You can copy and print your data as well. Farm weather history: rainfall, crop heat units (CHU), growing degree days (GDD), and preview them on your calendar. The rise of mobile and cloud platforms is helping various agricultural players to greatly improve their efficiency. You might want to check out this new digital capture tool called QuickTrials app (www.quicktrials.com) It allows people who conduct Field Trials to collect trial data offline and sync to the cloud whenever a network connection available. The platform helps to ensure the data is complete and provides more control over the data collection process. Really i appreciate your work. When i searched in google for agriculture apps, your site is ranking at top. And i wanted you to know about multi touch agriculture apps. NextGen Multi Touch, an Indian company developed multi touch agriculture apps. Using that app farmers can retrieve accurate information. Please go through the below link and consider that app in your next article. The app E-Brida Field https://www.e-brida.com/ is an advanced database with extensive options for (mobile) data registration and analysis. The software has been developed based on experience in and needs of the seed and breeding sector. Why 570 million farmers are not yet using agricultural apps and software, despite the fact they have the devices? I like yours article It’s really effective and very impressive, We hope this information will help everyone.